Nominate a colleague for a Spotlight Award! 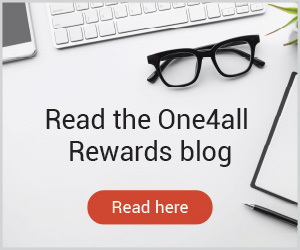 The One4all Spotlight Awards is a free to enter annual awards that recognises the best employees in 28 different categories, including Employee of the Year awards across 11 industry sectors in addition to team categories, rising stars and unsung heroes. Following a thorough judging process by a panel of industry experts, the 2018 Spotlight Award winners will be announced online on 9 August 2018. 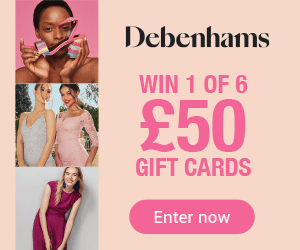 Each winner will receive a £100 One4all Gift Card, certificate and trophy and the winner of overall Employee of the Year Awards will also receive a £300 One4all Gift Card. Nominations can be submitted free of charge by entering below. || The deadline for nominations is Friday, 22nd June 2018. The 2018 Spotlight Award judges will remotely read and pre-score nominations submitted following the final nomination deadline. Once all entries have been scored the judging panel will attend a judging session to discuss the highest scoring entries and then agree a shortlist of nominees for each category. The One4all Spotlight Awards shortlist will be announced on the 19 July 2018. Only One4all Spotlight Awards judges and the One4all Spotlight team will see nomination entries. UK organisations that are participating in the judging process are encouraged to nominate their staff and colleagues but will be excluded from any discussions around entries with which they have a personal or professional interest. The Spotlight Award organisers reserve the right to publish content from the shortlisted entrants and winners to support the promotion of the awards. If, however any information submitted is sensitive please mark as ‘not for publication’.